Upon your arrival at the Bandaranaike International Airport, you will be welcomed by a chauffeur guide and then be escorted to your hotel for check-in on time. The rest of the day is yours at leisure. After breakfast at hotel proceeds to Sigiriya – en route stop for photo opportunities or coconut break. 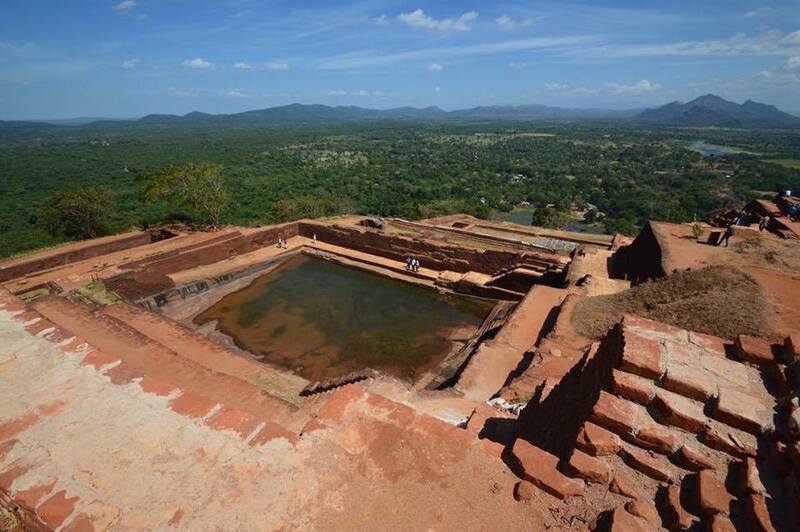 This is at a beautiful location in the heart of the Cultural Triangle not far from the ancient capital of Sigiriya. Upon arrival check in to your hotel & relax. 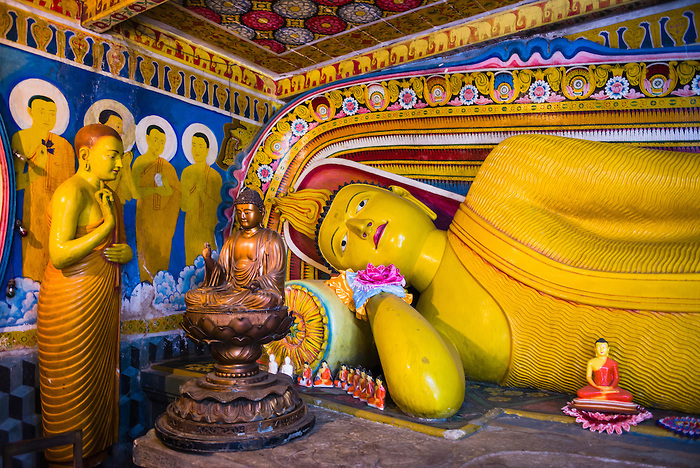 You will head north to visit Anuradhapura, the island's ancient capital and a present day holy city. You can then visit nearby Mihintale, the birthplace of Sri Lankan Buddhism. Later return to Sigiriya & Relax. 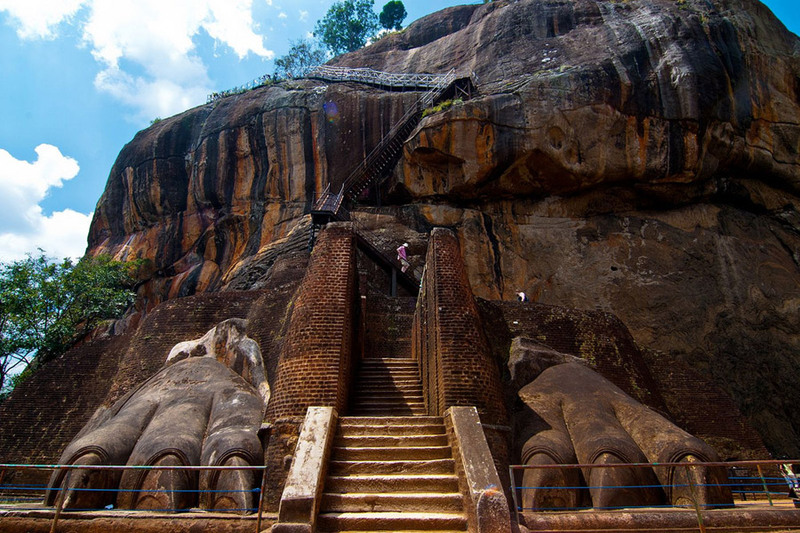 Start the day with visit to Sigiriyafor its 5th-century legendary sky citadel of "Lion Rock" - arguably the most impressive site in Sri Lanka; although a steep climb is requested, the views and frescoes are definitely worth the effort. In the afternoon (2.30-3.00pm) you will proceed to the Minneriya National Park for a safari searching for the wild Indian elephant. 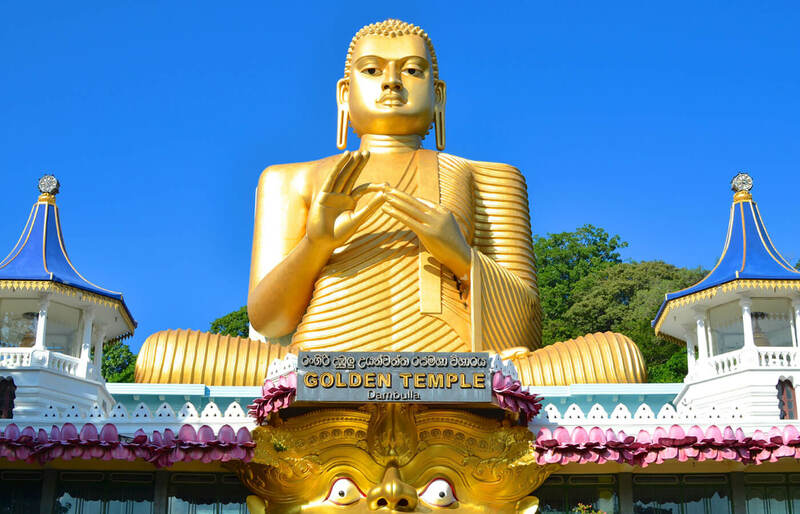 After breakfast, you will visit the famousDambulla Cave Templeand appreciate some magnificent Buddha images and rock painting dating back to 2nd century BC. Then head for Ceylon's old capital of Kandy, en route visit Spice Garden where you can see many different types of spices. You are also suggested to try the Ayurveda Massage in the Spice Garden in 15 minutes free of charge. Evening -You will witness a Cultural Dance (Kandyan) Dance (5.00pm-6.00pm). After the show, you will take a five-minutes’ walking to the SacredTemple of the Tooth Relic- Sri Lanka's most sacred Buddhist shrine. The evening Puja Ritualheld in the temple will offer you a chance to discover the special atmosphere and ultimate spiritual importance of this famous temple (evening ceremony). In the morning, take an interesting visit to Royal Botanical Garden of Peradeniya which boasts 300+ varieties of orchids, spices, medicinal plants and palm trees at. Later visit Gem museum & Lapidary close by. Afternoon at leisure. Breakfast at the hotel and spend some free time, later transfer to NuwaraEliya by Expo Express Train (subjected to availability). You will get on train at Peradeniya Station reach to Nanuoya Station. (Enjoy a picturesque journey through the mountain, travel through a beautiful landscape & waterfall of Sri Lanka) . Upon arrival you will be picked your chuffer guide & Later, transfer to hotel for rest. Day at leisure. You can take your time to stay in hotel or walk around the Downtown NuwaraEliya, this "Little England" town. During the day you will have chance to visit a tea plantation and a tea factory, where the best tea in the world is produced. You will be told all about the process of manufacturing tea. You can also see how tea is graded and you will have a chance to experience the tea picking. Taste a cup of pure Ceylon tea in the factory. Optional: (expense at your own )early morning (6-6.30 am)Enjoy an 8km walk in Horton Plains National Park and visit “world’s End”, catch a glimpse of Adam's Peak if the weather allows. Today you will be picked up from the hotel and transferred to Colombo. Upon arrival take a guided city tour to explore Colombo's colonial legacies.The official political and trade capital of Sri Lanka. All the famous shopping arcades are in and around the city, which allows one to have a tantalizing experience in Colombo as it has something to offer every visitor. As a hub of many ethnicities with people from all creeds working together, Colombo is indeed cosmopolitan. .
Today you will drive to airport to catch your flight to the Maldives. Once in Male, you will board a speedboat to your resort. Today is at your leisure. Travel back to the airport at Male for your international flight home. Depth Ceylon Tour With Whale Watching Program.